Although we’re conditioned to think of them as normal, 9-5 office schedules only fit the needs of a limited amount of people. If you’re caring for children, if you have chronic health issues, if you live in an area that isn’t immediately adjacent to commerce or industry, or if you have any other considerations that make a rigid office schedule difficult, a remote job might be your perfect work solution. 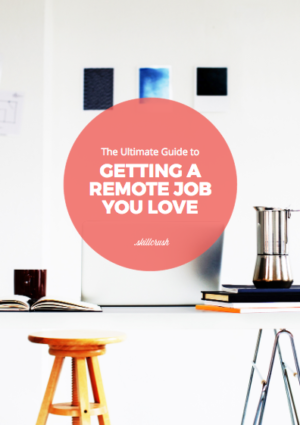 So how can you realistically make remote work happen? 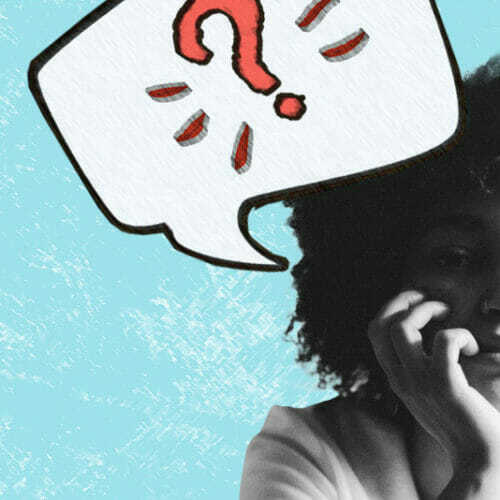 One option is to pitch the idea of a remote position to your current employer. But that means convincing your boss that remote work is a great idea when the other full-time employees on your team sit at a desk eight hours a day, five days a week. In order to help your boss feel comfortable with the idea of you clocking in as a remote employee (even if it’s only some of the time), we’ve put together a plan for starting the conversation, as well as tips for overcoming common objections and how to set yourself up for remote success. Brooke Hurford, Front End Developer at remote workplace database site Workfrom, says that when a boss is used to seeing you in-person every day, asking for a full-time switch to remote work can seem jarring. Instead, Hurford says you’re likely to see better results if you start small. Her advice is to propose an initial trial period where you work remotely one day a week and use it to show how effective and productive you can be outside of the office. This will give both you and your employer a low-risk window to see how being remote will pan out for everyone involved (including the rest of your team). Hurford adds that if your employer/workplace isn’t already familiar with digital communication and collaboration platforms like Slack and Google Drive (see below), this trial period is a perfect time to introduce these tools and explain how you’ll use them to stay connected. When you’re ready to start broaching the subject with your boss, decide on a trial time frame that works for you based on your specific job and workload (one month, three months, six months, etc.) and ask what they think. By giving your employer an alternative to an all-or-nothing proposition, you’ll significantly raise the odds of getting your request green-lit. Sure, some of the reasons you want to work remotely might include a flexible work schedule, work-life balance, less time commuting, and a more relaxed job environment (possibly with occasional pajama days), but these things in themselves aren’t what matter to your boss. When you’re ready to broach the subject of remote work, you need to be ready to explain how these personal benefits will translate into benefits for your employer. Hurford says that the best way to bridge this gap between personal benefits and employer benefits is to really know the “why” of why you want to go remote. A vague notion of wanting to cut down on a long commute is one thing, but cutting down on a long commute in order to divert those hours toward specific work tasks is what will sway your boss. By digging deep into your motivation for moving to remote work, you’ll also be able to anticipate concerns your employer might have and respond to them proactively. Emphasize how your “why” will help the company—and be sure to point out that remote workers actually outperform office workers. Remote workers’ productivity and focus levels are higher, they are better communicators and teammates, and they’re able to maximize their work hours without having to take time off for things like appointments or picking up kids. 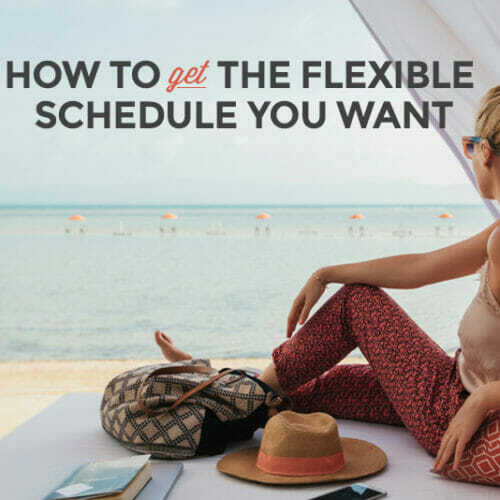 Finally—in addition to focusing on the company-side benefits of a remote schedule—be sure to stay flexible when making that schedule comfortable for your employer. Even if you can negotiate a remote schedule, your boss may feel that things like meetings, presentations, and trainings still require face-to-face interaction. Let your boss know that you’re completely open to being face-to-face in the office during times when this is important. Accommodating your employer when asking for a remote arrangement is critical—and remember, you can always try doing some of these in-office tasks remotely down the road once your boss becomes more accustomed to the idea of remote work. One of the hardest things about transitioning from working in the office to working remotely is the difference in communication. When you’re not sitting at a desk in the office, some bosses will have visions of you watching Netflix and chatting on the phone with friends. This is why communication about your schedule and workload is crucial. In fact, when it comes to remote work, Hurford says there’s almost no such thing as too much communication. If your employer is receptive to letting you try a remote schedule, be sure to clarify what method of communication they prefer. Some employers may want you to use a chat program throughout the day. Others might prefer phone calls or video hangouts. And still others might prefer email updates. Whichever method you use, the key is to avoid miscommunication that will derail your remote experience. Even small gestures like sending your boss a morning update of what you plan to get done that day, followed by an end-of-day email detailing what you actually accomplished can go a long way toward building trust. When your boss can actually see results, they won’t have cause to question your telecommuting work ethic. In the meantime, if you’re not already familiar with chat programs like Slack or video conferencing apps like Google Hangouts, take some time to get comfortable using them. Being able to jump on video calls or voice calls to work through issues is extremely valuable when working remotely. When you sit down with your boss, remember that a soft ask (proposing a limited remote schedule on a trial basis) combined with a clear action plan (a solid explanation of how your remote schedule will benefit the company, and how you plan to stay productive) are the keys to a smooth remote proposal. 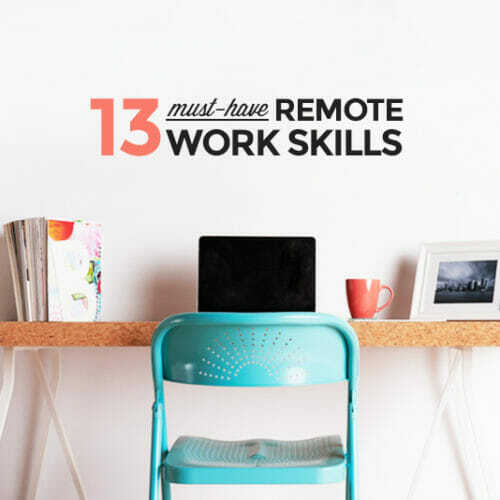 If your employer is open to trying it out, you can then proceed to wow them with your remote prowess and slowly transition into even more remote and flexible work time. 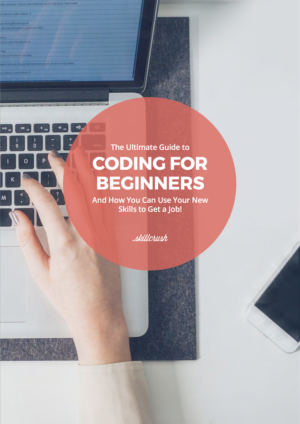 And if they’re not, you won’t have lost anything by trying—in fact, you’ll simply know where you’re employer stands on remote work, and that you need to start looking into new remote job options if you’re serious about making the change.